Chromakey Glass Stars background. VJ Seamless loop background. 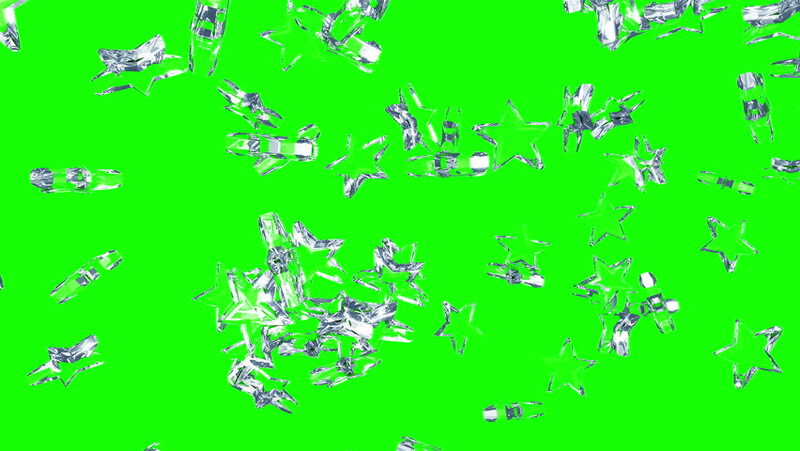 hd00:20White Alphabets On Green Chroma Key. Loop able 3DCG render Animation. hd00:20Black Alphabets On Green Chroma Key. Loop able 3DCG render Animation.